Learn to explore the music dancing with a single partner. 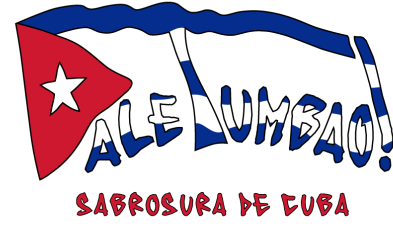 Introduction to the elegant music and dance of traditional Cuban Son. Explore timing and rhythm while building smoothness, strength & speed. Introduction to the rhythms of Salsa and Timba and the "Original Musics" that created them. Limited Enrollment - 8 student/class Max. Equal numbers of leads and follows for partner dance classes. Classes held in a New private studio with mirrors. All classes will include some combination of dance, music listening/education & discussion depending on the class. Students will be given a class syllabus, music for practicing, and occasional homework. All classes must have a minimum of 6 students in order to go in October. These classes are specifically designed to have a lower student-teacher ratio in order to give better education through more direct attention and feedback. All classes require advance sign up and an 8 week commitment. Let us know f you would like us to set up personalized class/classes for your own group of friends or dance crew.